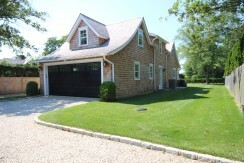 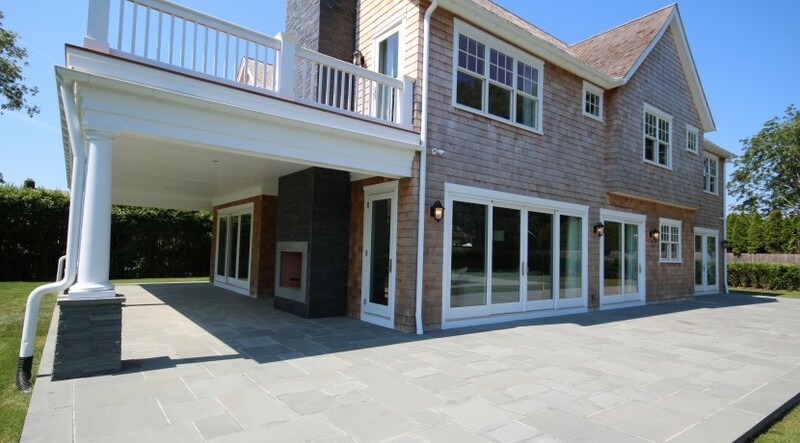 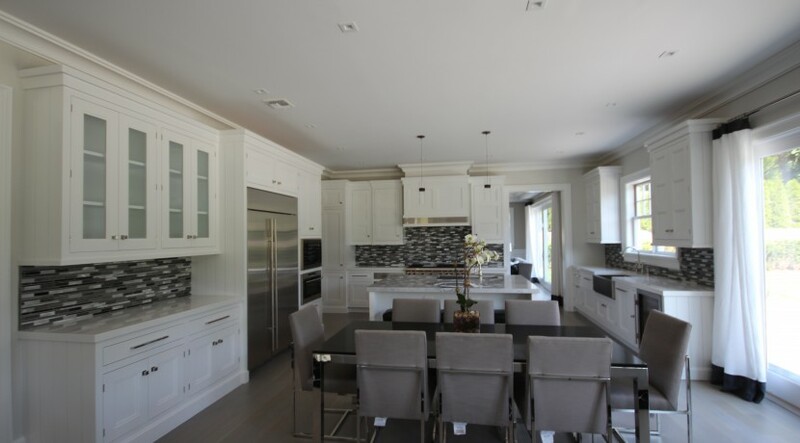 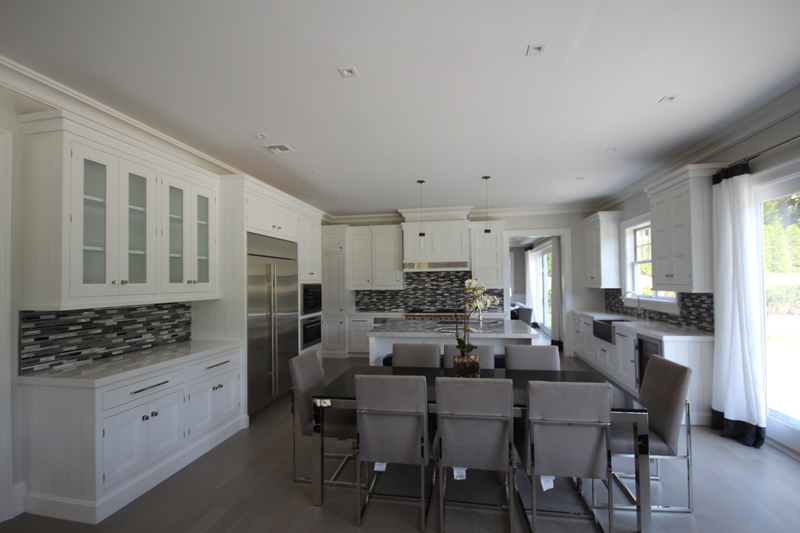 Be the first to own this very private post modern residence and live South of the Highway in Water Mill. 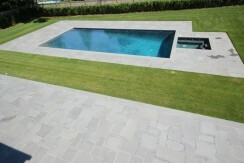 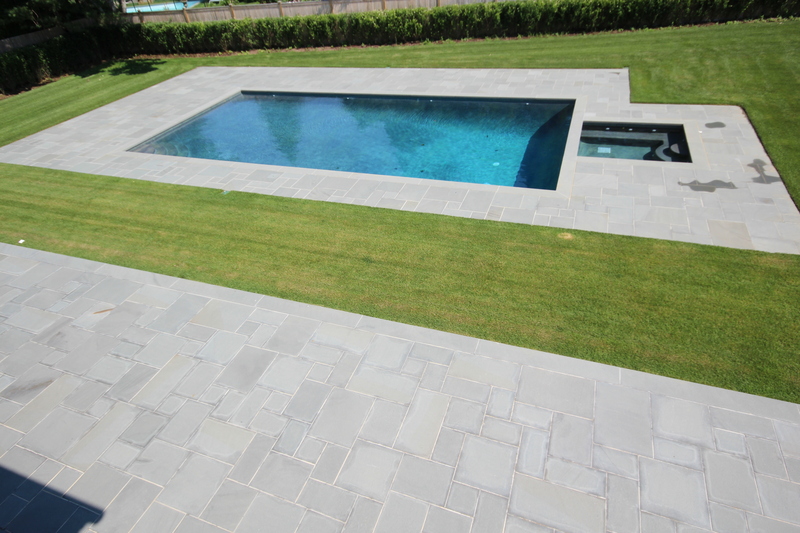 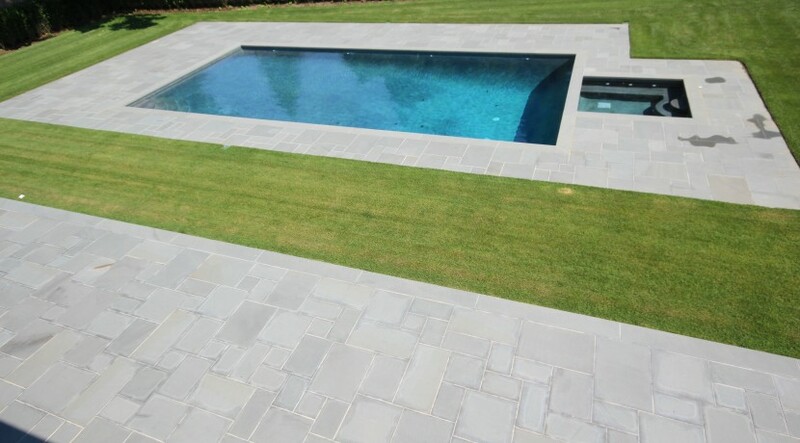 Relax in luxury by the heated gunite pool & spa. 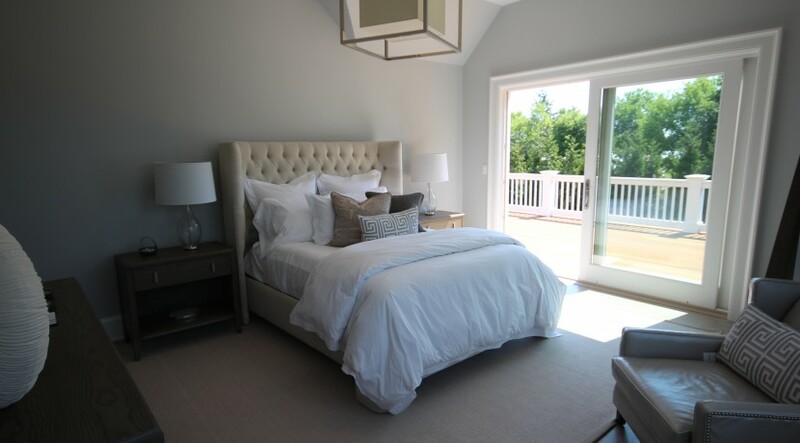 The main floor has a formal dining room, an open concept gourmet kitchen/ living room area, a junior master suite, and great room with fireplace that all open onto a stone patio. 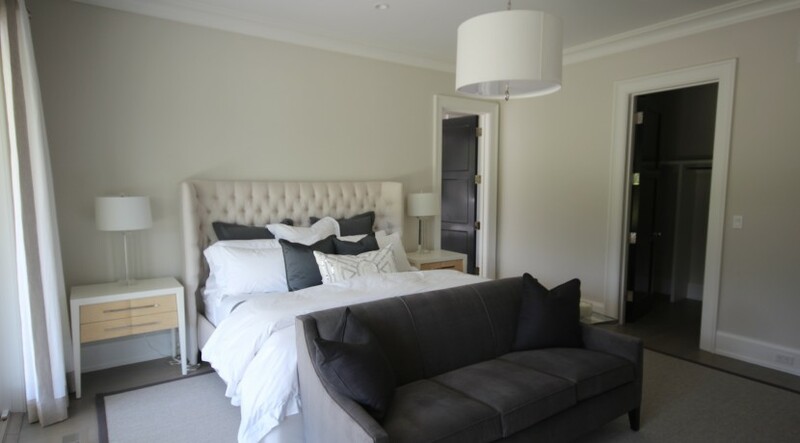 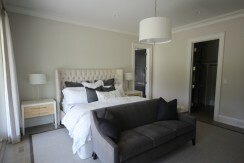 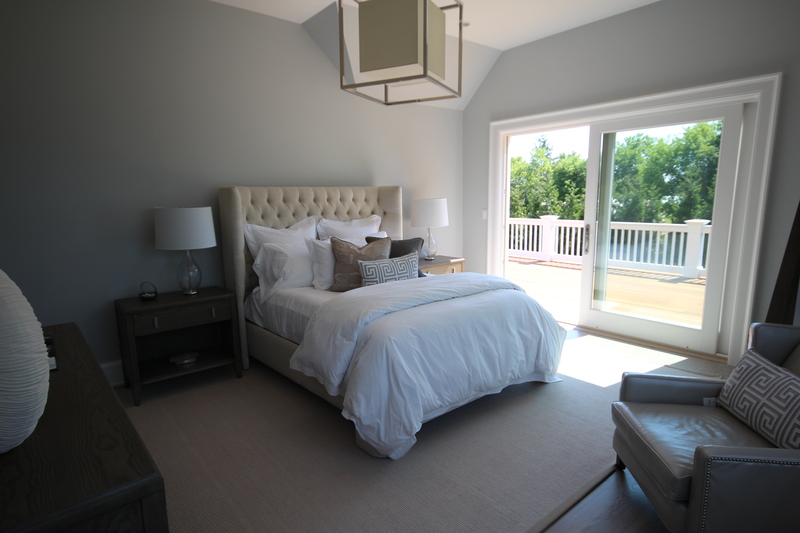 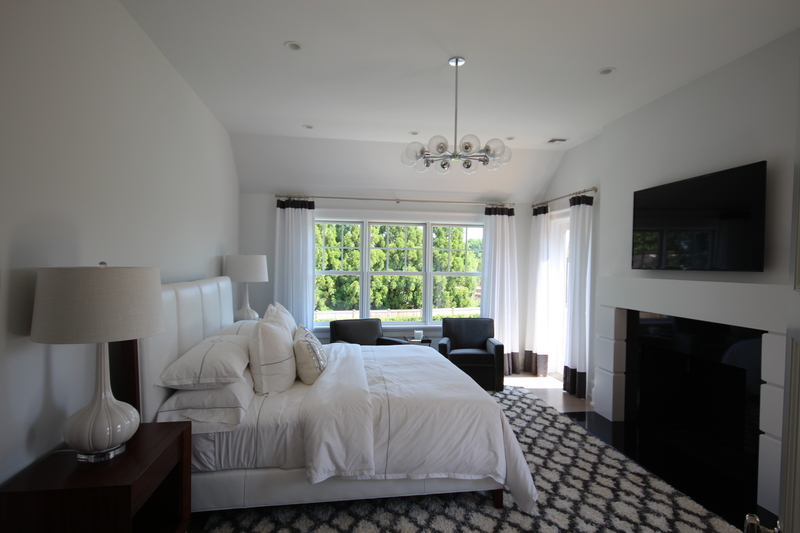 The second floor has a Master bedroom Suite with fireplace and 4 additional ensuite bedrooms. 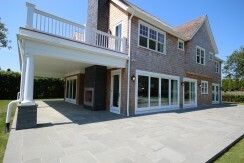 A finished basement contains staff quarters and recreational space. 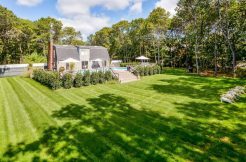 Enjoy professionally landscaped back yard and a 2 car garage attached to a Recreation Pavillion that has a gym, media room, and lower level playroom for the kids. 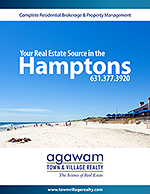 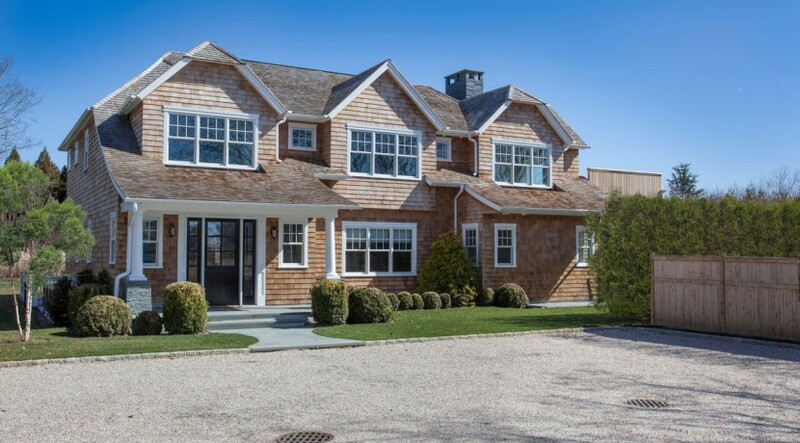 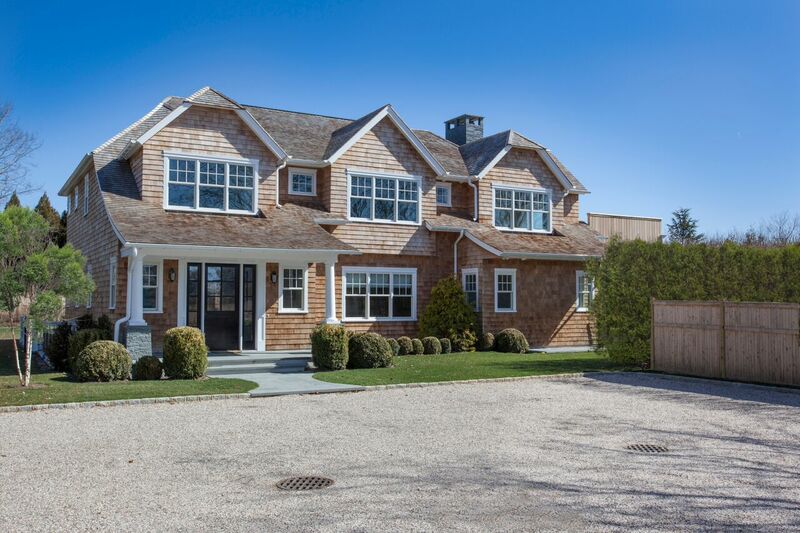 This A lovely home is close to the three Villages of Southampton, Bridgehampton, and Sag Harbor.